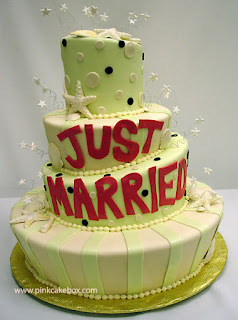 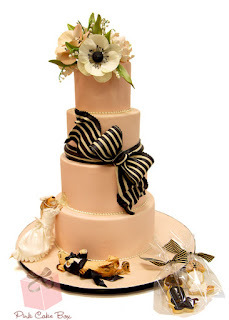 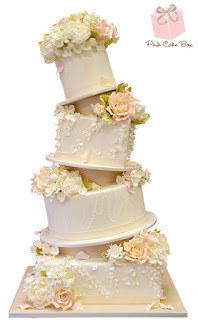 One thing we all love to see at a wedding, apart from the bride,is the cake! 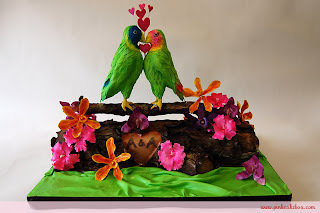 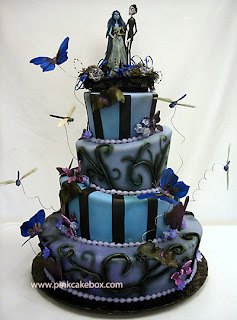 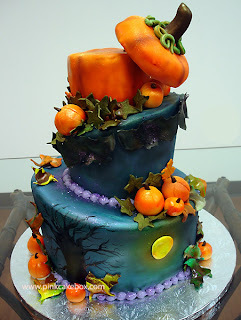 We have seen some stunning designs over the years and always love seeing how creative cake makers can be. 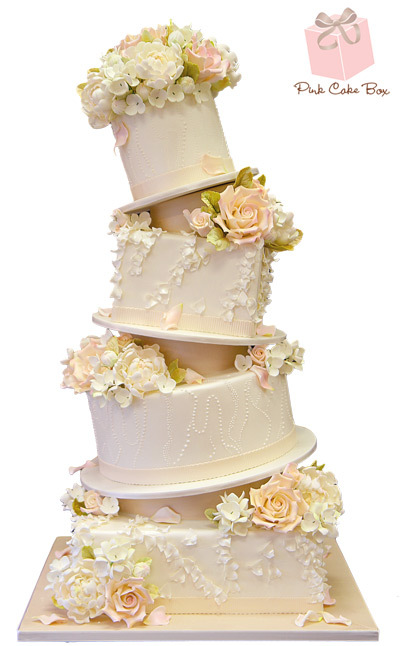 These cakes from Anne Heap & her team at Pink Cake Box are truly amazing!